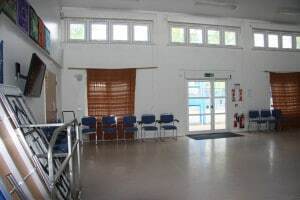 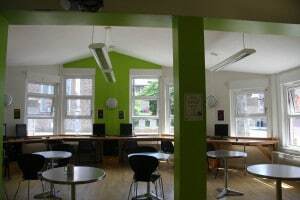 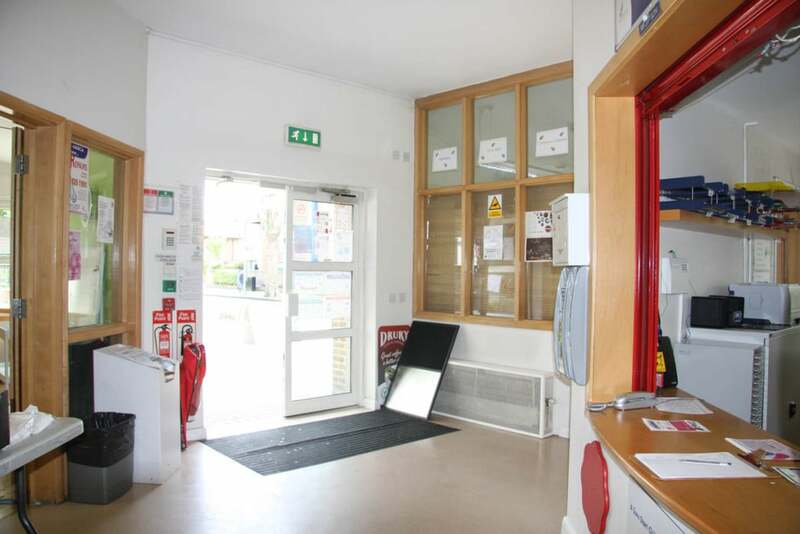 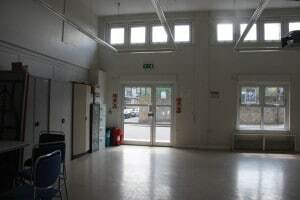 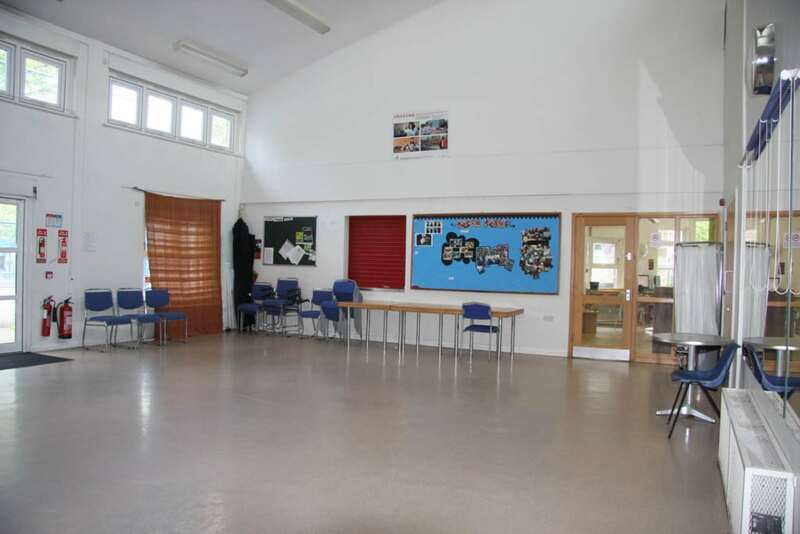 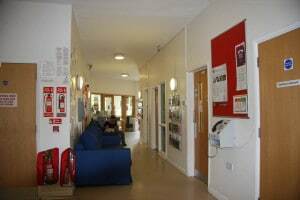 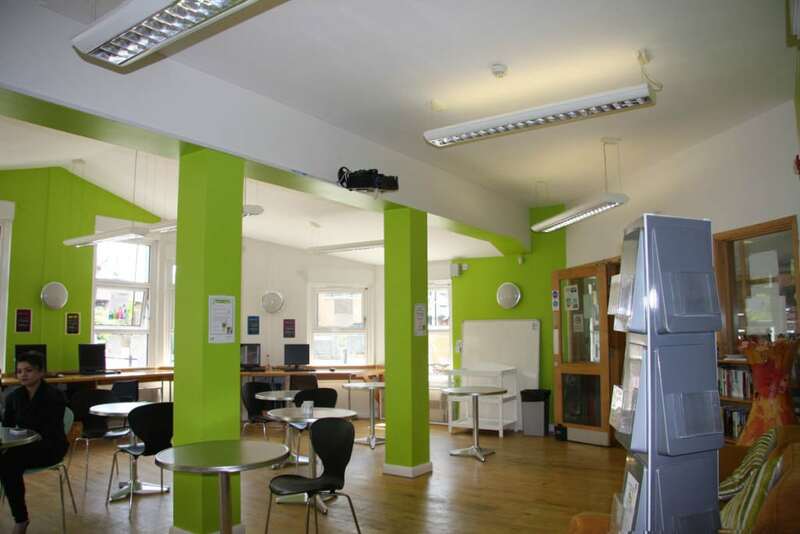 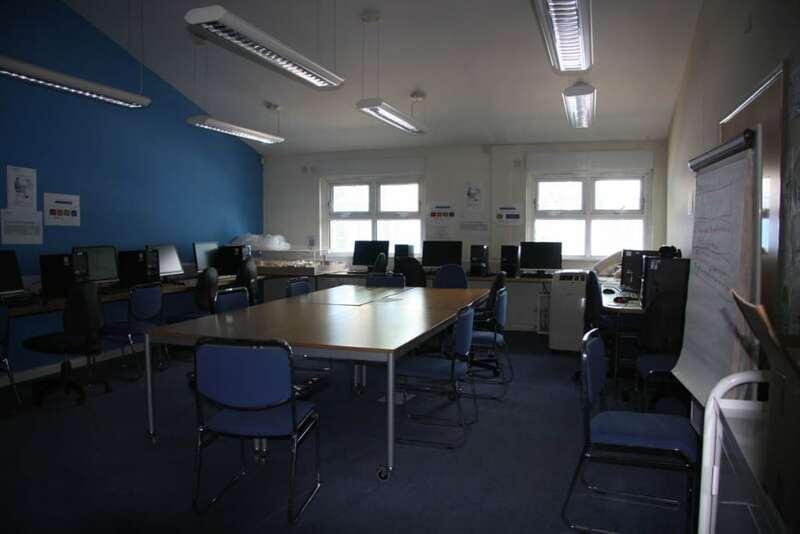 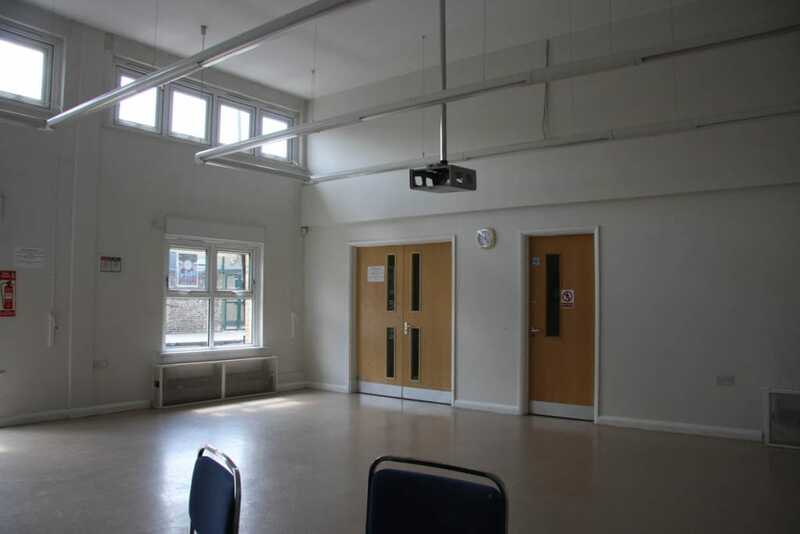 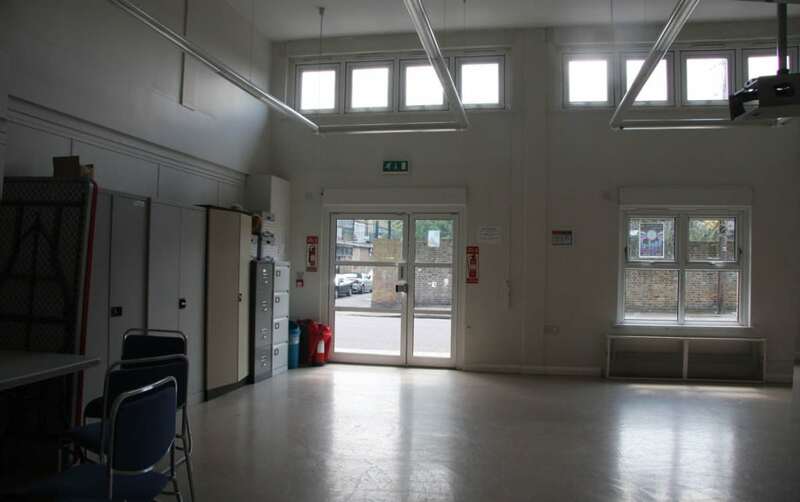 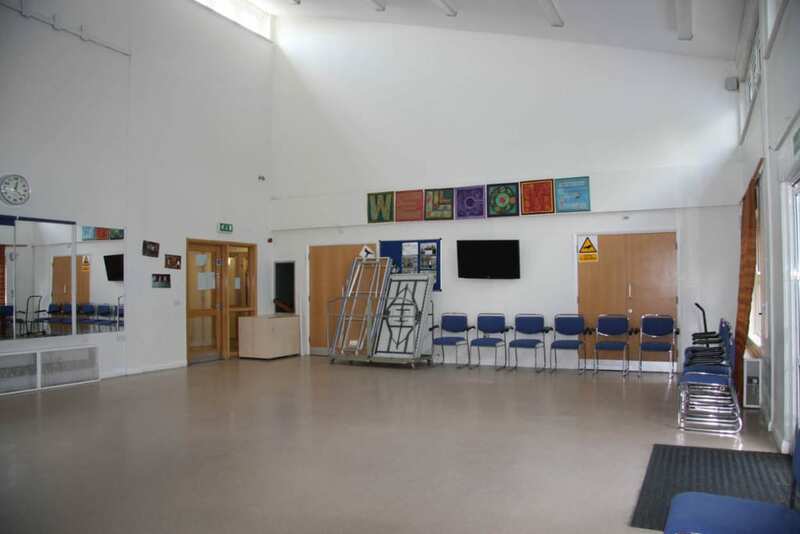 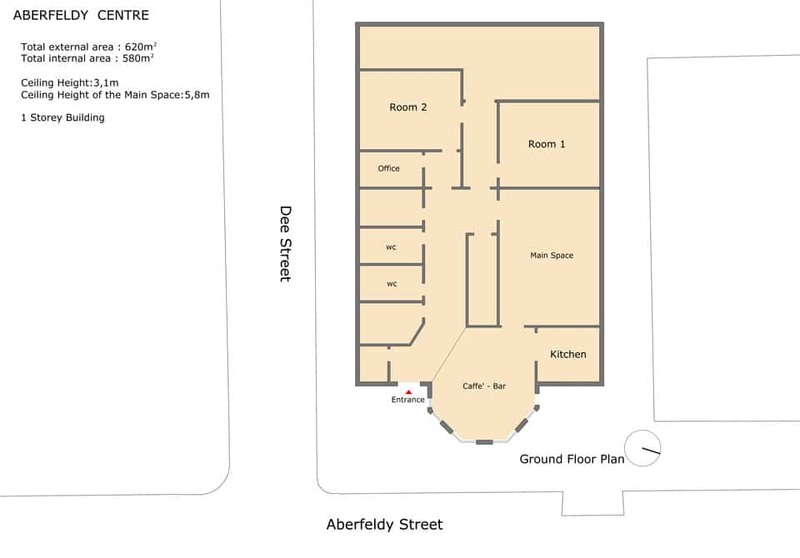 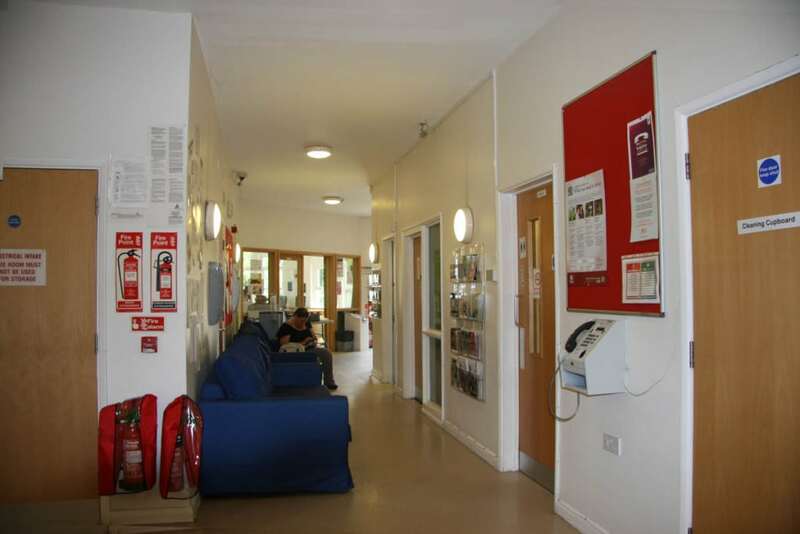 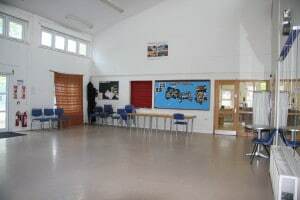 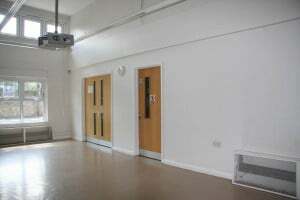 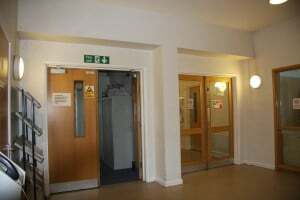 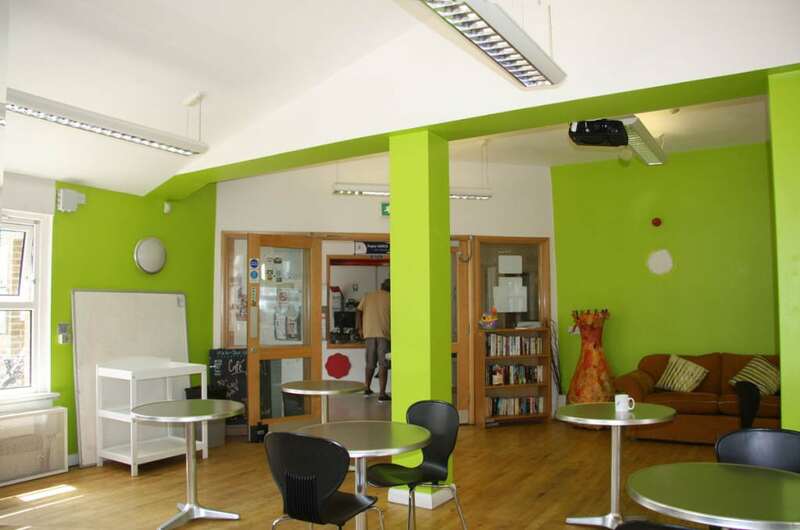 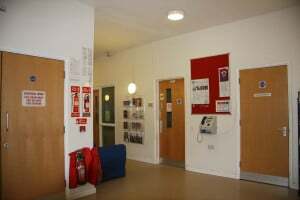 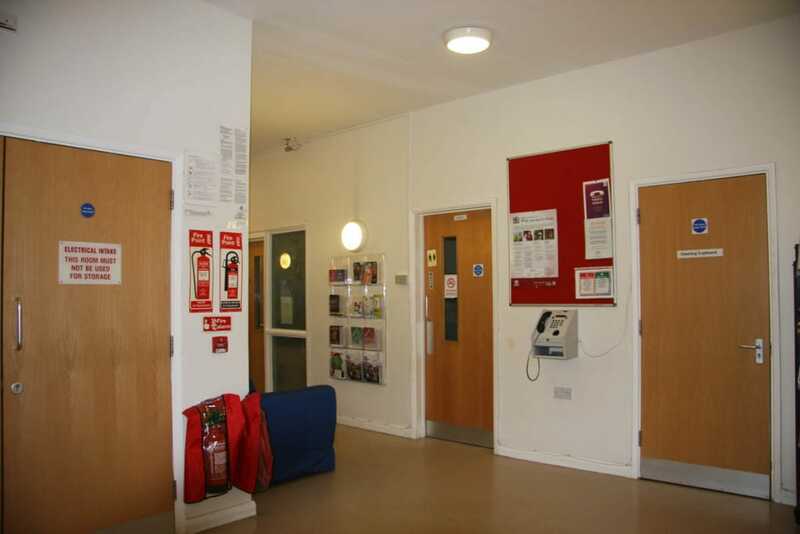 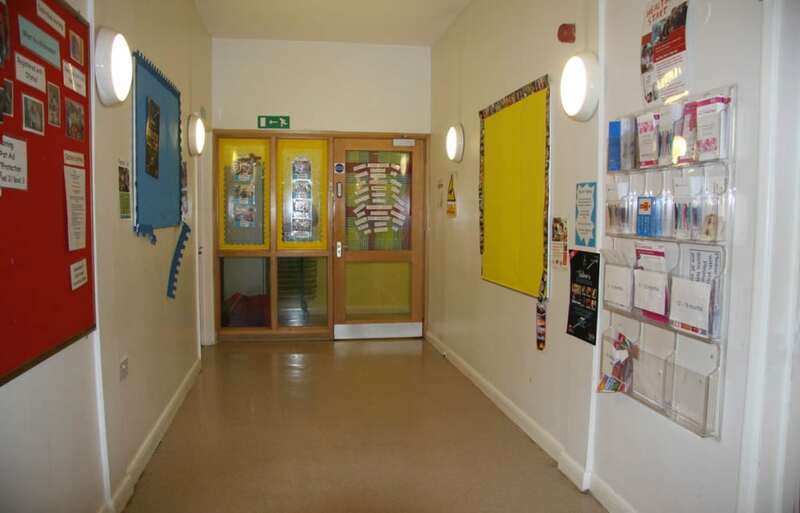 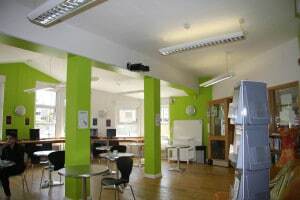 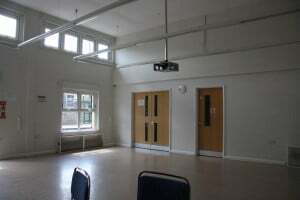 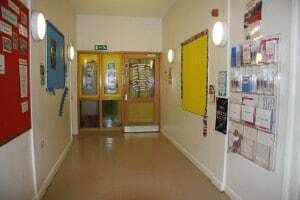 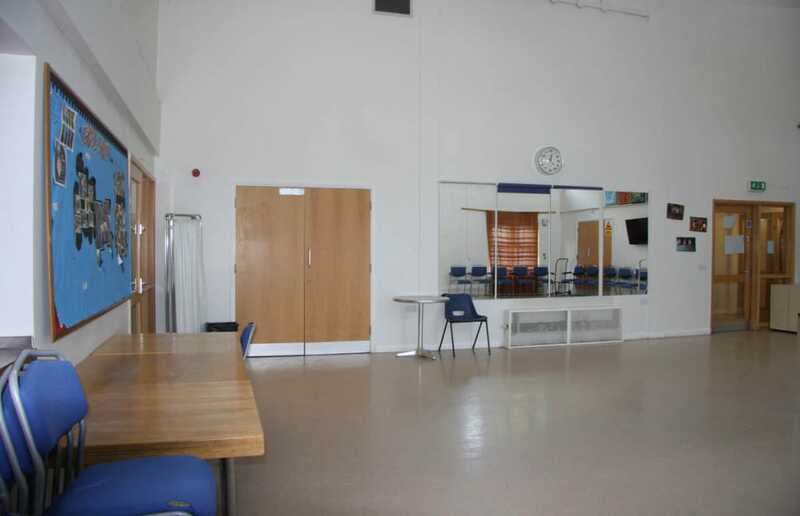 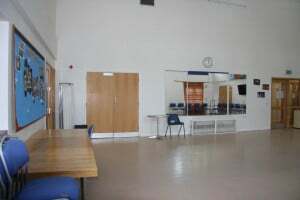 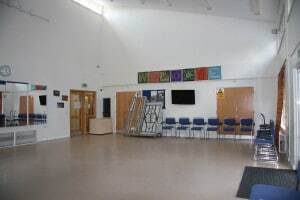 A large community centre, comprising 2 main halls, meeting rooms, music studio, kitchen, café area and external multi games area. 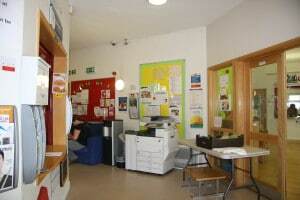 Currently used by community groups on a hire basis. 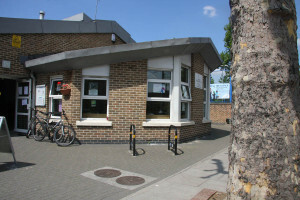 On street parking with a permit available. 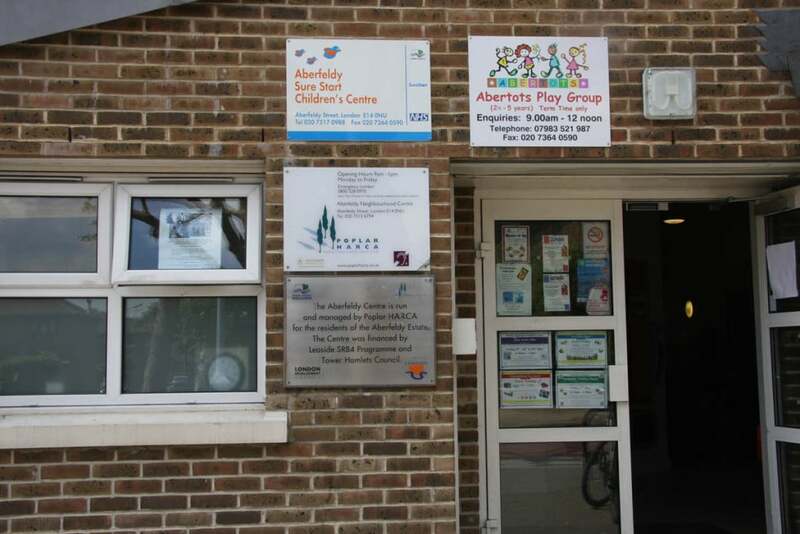 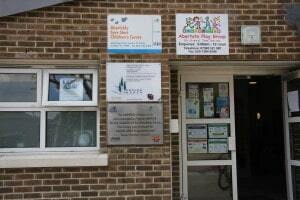 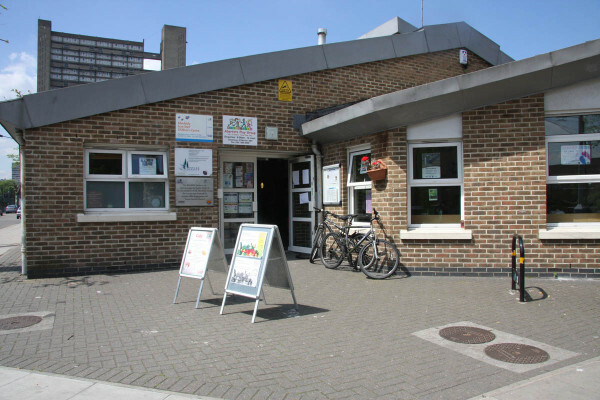 Close to All Saints and Langdon Park DLR stations and a number of bus routes.